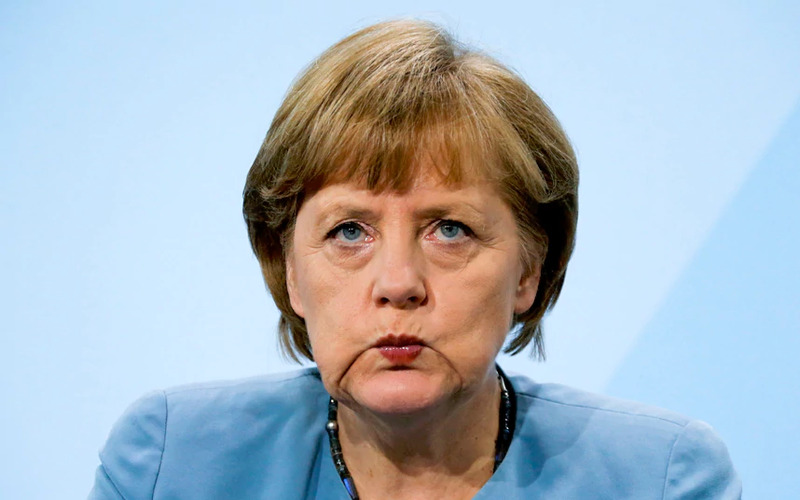 Merkel plays Head Jester: but Germans aren’t laughing. In Germany, around €130 billion has already been burnt on renewable subsidies; currently the green energy levy costs power consumers €56 million every day. And, the level of subsidy for wind and solar sees Germans paying €20 billion a year for power that gets sold on the power exchange for around €2 billion. Squandering €18 billion a year on power – which Germans have in abundance from meaningful sources – has them asking the fair and reasonable question: just how much power are they getting for the €billions that they’ve thrown – and continue to throw at wind and solar? The answer – at a piddling 3.3% – is: NOT MUCH. For Germans, that would all be miserable enough, except that – contrary to the purported environmental purpose of their Energiewende – CO2 emissions are rising, not falling as promised and predicted. If “saving” the planet is – as we are repeatedly told – all about reducing man-made emissions of an odourless, colourless, naturally occurring trace gas, essential for all life on earth – then German energy/environmental policy has manifestly failed. And what an expensive failure it is. It’s taken a decade, but now German politics is taking a turn for the better. Where barely a few years ago no one was prepared to call the greatest economic and environmental fraud of all time, for what it is, more than a quarter of the German Parliament is ready to bring the scam to an end, and salvage their Country. Here’s No Tricks Zone detailing how a growing number of Germans no longer wish to live in Angela Merkel’s own version of a Fool’s Paradise. 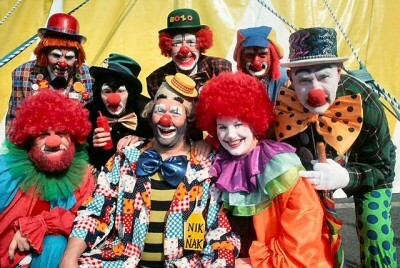 Angela Merkel’s energy advisers take a well-earned break. Keine Sorge liebe Australier,wir Deutsche werden mit unserer Erneuerbaren Energie bis zum bitteren Blackout durchmarschieren. Wir sind unübertrefflich Energieidioten und entsorgen uns selbst zum Wohle der Welt. “Energiewende – CO2 emissions are rising, not falling as promised and predicted. Somewhat ironic that the Germans are apparently even more stupid than us here in Australia – but we’re closing the gap very quickly.